Life with a toddler… or is that two-nager? 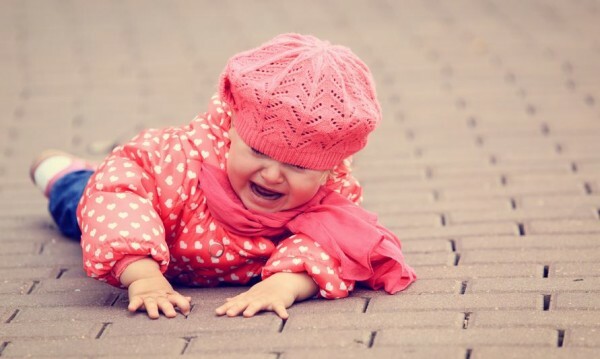 ​The toddler years are those that people let out that big old sigh… and you know just what they mean. Giggles, smiles, a burst of vocabulary, tantrums, feet stomping, and did I mention a mountain load of sass and attitude?! 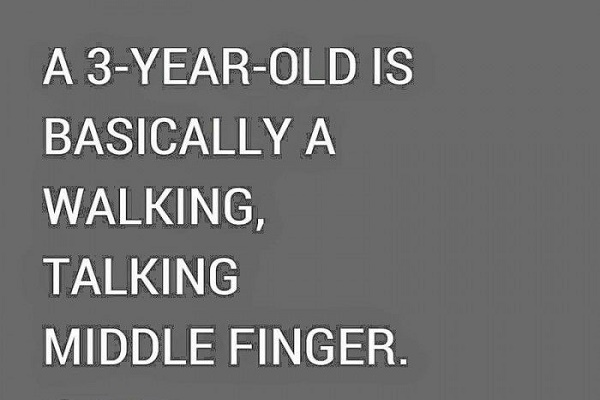 And I can tell you now, the below statement is far from accurate, considering I’m pretty sure that invisible little middle finger has been well pronounced now since the ever so tender age of one…! Toddlers are just like little walking, talking members of society who have zero shame, tolerance, or time for like, anything! 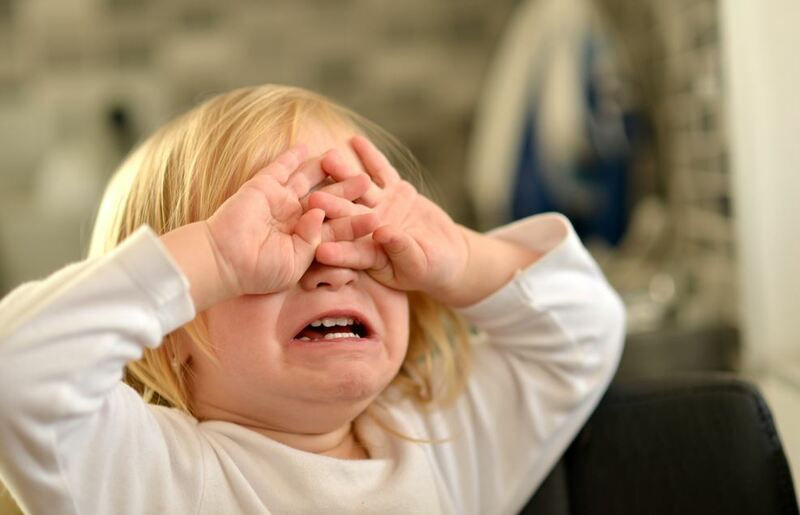 I am currently in the midst of the “terrible twos” which started out as the “terrible ones” so I’m a dab hand now at getting things wrong and not seeing the warning signals of another toddler explosion. It’s just too easy! If someone asked me what the easiest thing about parenting right now is? I would probably say picking out the wrong snacks from the press or you know, peeing with an audience – too easy! Oh and if you aren’t at toddlerhood stage yet, prepare to give up everything you own, because it’s theirs now! It’s ALL for the taking, no questions asked. ​Also, don’t bother cleaning your house until this toddler stage is done. Your little lidless blender will whirl that place up like you’ve been in a hurricane. Believe me, it’s just not worth the hassle. Gradually you will see an urge of independence that includes mismatched clothing, rages over packaging that miraculously just won’t open for the insistent toddler and a disliking for the buggy. Come on, kids, you live the life! There’s the little introductory to the toddler years, the ones that start well before three, the ones that will drive you insane and ruin all of your “nice” things. They are also the years that you will miss so dearly in years to come because you will forget how absolutely stir crazy you really were, and funnily enough, may be crazy enough to want to do it all over again!